You’ve arrived in the Swamp and can’t wait to find your Gator gang. Movies make college seem like you’ll immediately find your posse. You walk into class with your coincidentally hot professor, sit down and bam—a group of girls with the same interests appears beside you. Don’t let Hollywood fool you. Most likely, your professor will plainly go through his routine. And the chances of finding your friend group in class will remain slim. If small talk during attendance doesn’t cut it for you, then don’t worry. University of Florida offers many ways to meet like-minded Gators. You’ll find an activity for every interest. And hopefully, you’ll say “see you later Gator” to your new group of friends. Check out these 10 ways to make friends at UF. 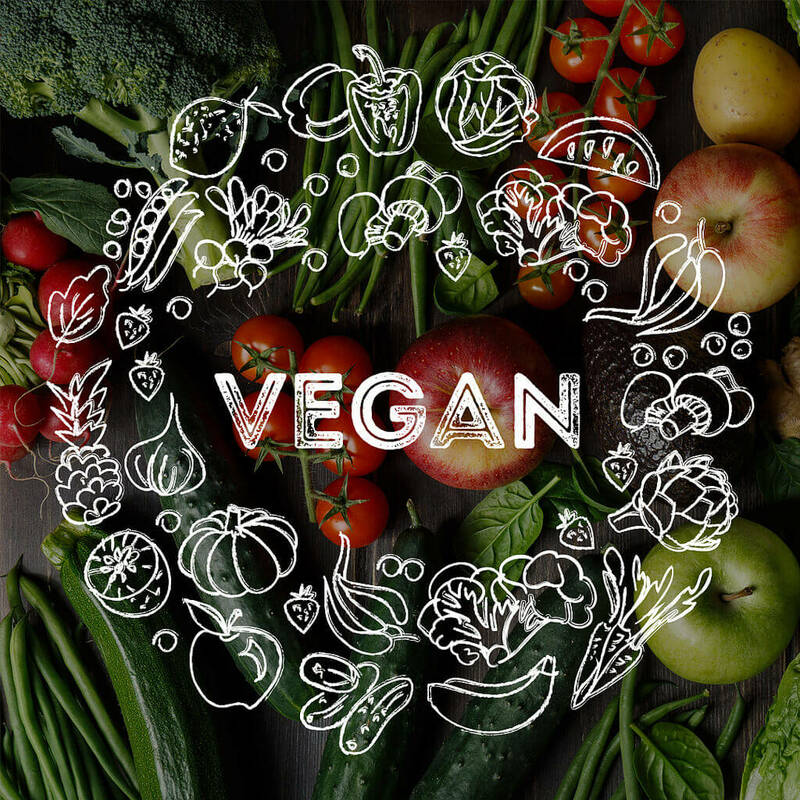 Being vegan in college can feel like embodying the punch-line of countless jokes, “you’re vegan? Are you dying to announce that?” But at Krishna lunch, you’ll find people who share your environment-oriented passion. Krishna lunch offers tasty, buffet-style vegan meals Monday through Friday, so grab a plate and meet your fellow Gators. Whether you talk to others on line or join in a conversation at a random table, you’ll find your niche. And for only $5 a plate, Krishna beats any bar or club. You’ll actually converse without battling against loud music or people. “Krishna’s a great deal for a great meal that makes you feel good and healthy after you eat it. It’s served in a really positive atmosphere with a lot of friendly people. I’ve met friends while eating lunch,” FSU junior Chris Bret-Harte said. Served on campus, you can stop by between or before classes. And, don’t worry. You won’t have to explain for the hundredth time how you eat more than just tofu or wheat grass. Imagine sharing embarrassing travel experiences over cheap wine and good laughs. If bonding over similar stories about sprinting across foreign stations to avoid missing the last train home sounds appealing, studying abroad might work for you. 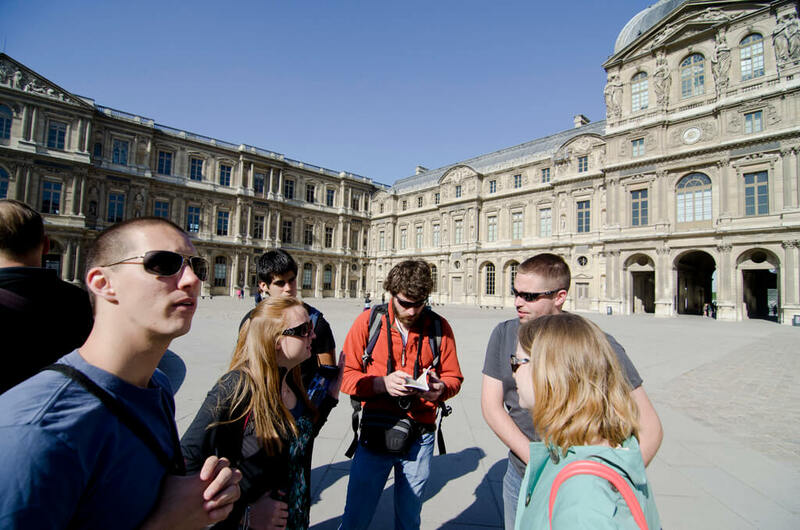 While not the cheapest option, studying abroad remains one of the best ways to meet people as you create life-long memories through shared experiences. 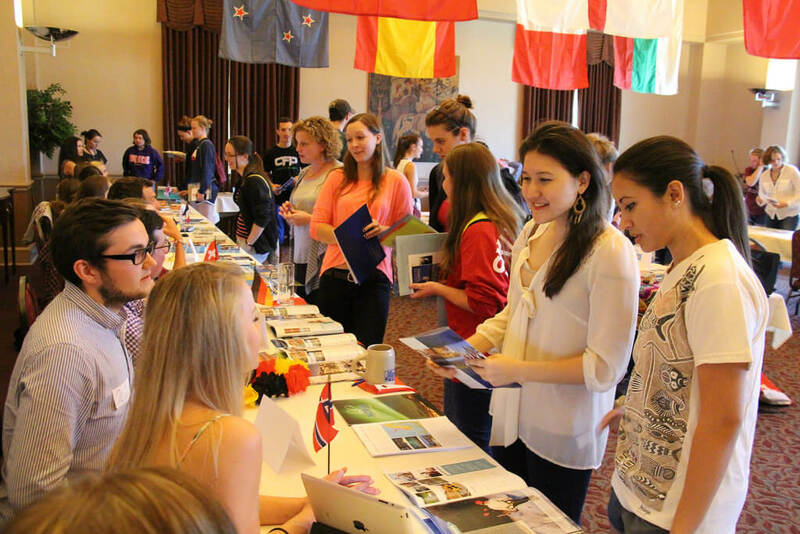 UF’s wide range of study-abroad programs include cities in Asia, Europe, Africa and many more. Create friendships taking a Neapolitan pizza making class. Or forge bonds while stumbling through a Spanish flamenco dance. Either way, you’ll reminisce about the plenty of good times when back on campus. “To this day, my friends and I always talk about our memories when we were in Florence, Italy. From Wine Wednesdays to exploring new cities, we have so many crazy, fun experiences that will always remain with us,” FSU senior Rozsa Gomory said. Studying abroad to make all those unique opportunities that build long-lasting relationships. Don’t spare yourself the fun of bonding with fellow Gators over some healthy competition. Head to the Reitz Union Game Room to strike up a game of bowling. With options like billiards, foosball, table tennis and bowling, the Game Room guarantees UF students chances to meet people in unique ways. Walking up to a stranger and initiating random conversation intimidates even the most social butterflies. But at the Game Room, the pressure dissipates. Ask any one of your fellow Gators to start a game or join an existing one. Conversation flows easily when trying and failing to get a strike without using bumpers. “Bowling definitely works as a great ice-breaker. It releases the stress of having to constantly be entertaining. You can just sit back and enjoy the game. The fun just naturally happens,” FSU senior Luca Romano said. 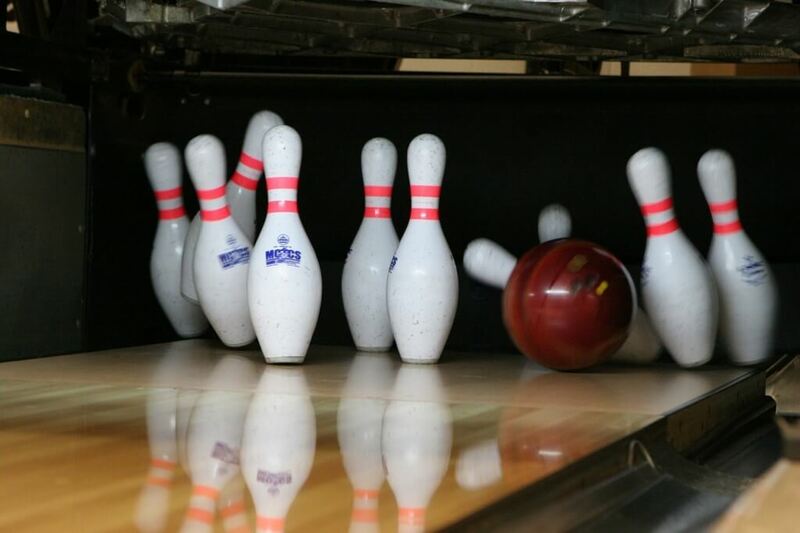 With discounted rates for UF students, you’ll bond and test your ability to keep the bowling ball out of the gutter. Test your artistic aptitude with other Gators as you try to mold clay or learn about ceramics. 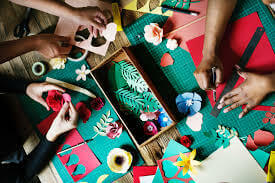 You can find Arts & Crafts on any camp or school itinerary, and for good reason. Art brings together creative minds. Freely express yourself as you share your personal creations with like-minded students. These workshops provide a space for bonding. Feel free to bounce off ideas for your painted pot with neighbors or strike up a conversation about stencils and ask fellow students for advice. “I took a ceramics class once, and even though my pottery looked like an elementary student did it, I had so much fun creating with others,” FSU junior Natalie Eskin said. The Arts & Craft Center also offers different programs throughout the semester. After paying a facility free, admission for studio members and leisure course students becomes free. Otherwise, you can pay a weekly studio membership for $15 during the week of the workshop. No previous art experience required. 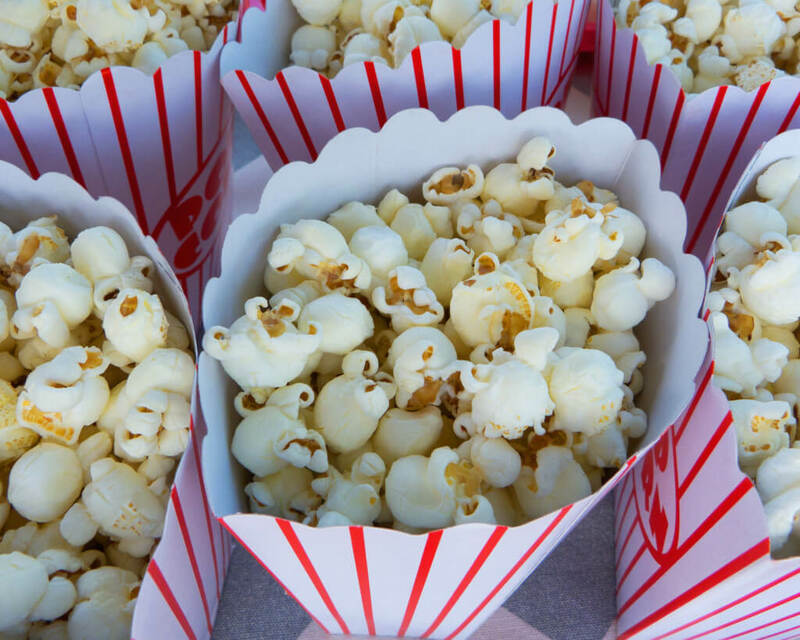 Does a night with buttery popcorn, the latest movie and new friends interest you? If so, you’ll find them at GatorNights. Every Friday night, the Reitz Union offers UF students the chance to meet and bond over movies, games, activities and free food. GatorNights give introverts and extroverts a great space to express their interests. Always free for UF students, meet new people looking to enjoy a night of excitement like you. Start a conversation over analyzing the inner workings of the movie. Or work with a stranger to be the victor of that night’s game. Whatever you do, GatorNights provides material for developing a great foundation for friendships. If attending alone makes you nervous, UF students can bring one guest. With plenty of options to pick from, you’ll take that next to forming special bonds. When looking to make friends, consider helping others first. The basis of any great friendship starts with selflessness. Find fellow students who value improving their area through Gators Volunteer. Dedicate your time to serving others while forging bonds with new friends. When bringing smiles to those less fortunate, you and your fellow volunteers will possess those joyful moments together. Not even the stubborn dirt beneath your fingernails from plucking weeds can dampen the memories. Gators Volunteer allows you a strong chance to impact your community. Pick an important cause and join other passionate Gators trying to make a difference. Working closely with other students, the opportunity for meaningful friendships to blossom easily presents itself. And, you’ll meet people while serving the needs of your community. Ready, set, go. Find your group through challenging yourself at one of UF’s intramural sports leagues or fitness classes. Meet new people at one of the many events offered. Or, expand your social skills at a workout class for partners. Nothing says bonding like struggling with a stranger during a Total Body session. If talking to new people makes you sweat more than hot yoga, don’t worry. Trying a new sport or class calms nerves with endorphins from the exercise. When focusing on getting through that last set of squats, you’ll lack the opportunity to get anxious. And, no need for embarrassment. You and all your fellow Gators will finish a sweaty mess. Moments after a grueling session call for a smoothie session. Ask a fellow Gator to join you. Because you both can’t fall asleep in chem. 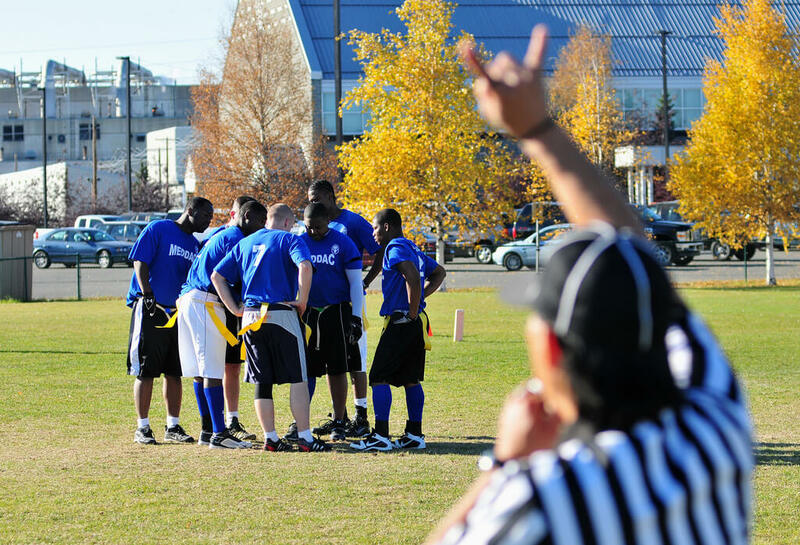 “Playing Intramural Soccer introduced me to guys I would have never met in class. I still hang-out with my old team and I am glad I got the chance to play,” Romano said. Swing dancing? Yes. Salsa dancing? Yes. Argentine tango? Yes. Hundreds of clubs at UF offer you opportunities to meet and bond with other Gators. Beyond dancing, you’ll find artistic and writing clubs, honor societies, volunteer groups and many more. Joining clubs serves as a great way to express your interests. You’ll get lost in your passions surrounded by fellow enthusiasts. “There’s a lot of clubs that do dancing or research and stuff like that at the Student Union. I was happy to grow with other amazing students,” UF senior Megan Mundo said. UF provides no shortage of groups that will spark old talents or new excitement. Love taking artsy photos or want to expand outside of Instagram? The COPA explores all approaches to photography. Become part of Model United Nations and solve crises around the world. You’ll build social skills and learn more deeply about world issues. Whatever you decide, the organizations at UF will support you. For adventure junkies struggling to find friends that don’t spend weekends on the couch, TRiP has you covered. Ditch the laptop and explore the beautiful outdoors with your fellow Gators. With scheduled wilderness trips specifically for UF students, you’ll find your special group. As the weekend approaches, get your gear ready. 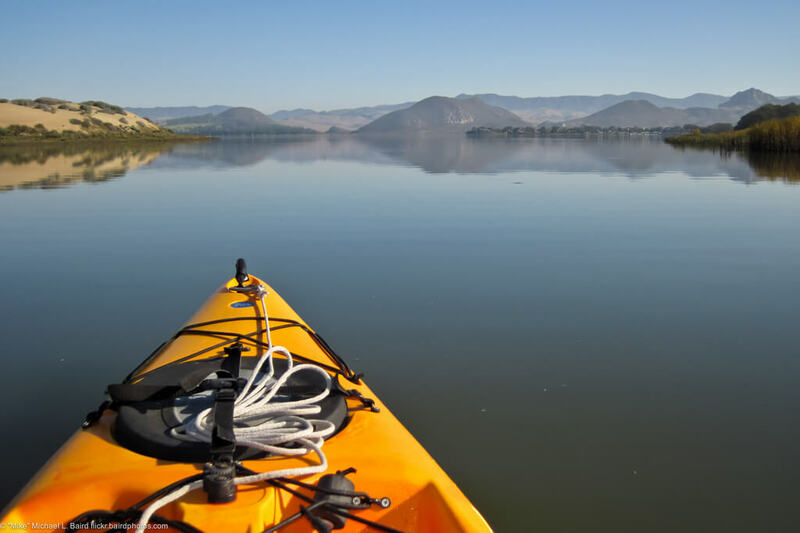 Whether you hit the hiking trails or kayak on a river, TRiP offers endless options. And, you’ll spend the weekend with outdoorsy people just like yourself. Prices range depending on the trip. But, transportation, any type of lodging, equipment and meals included with the price. You can leave all the planning to the experts. Instead, come up with spooky stories to tell around the fire. “TRiPs through rec sports was an amazing program. I can’t tell enough how grateful I am for all the people I met,” Mundo said. As you bond with other students over breathtaking natural views, you’ll create lifelong bonds and experiences. No levels required; TRiP welcomes everyone. Imagine dancing until the sun falls and rises with a group of celebratory Gators. 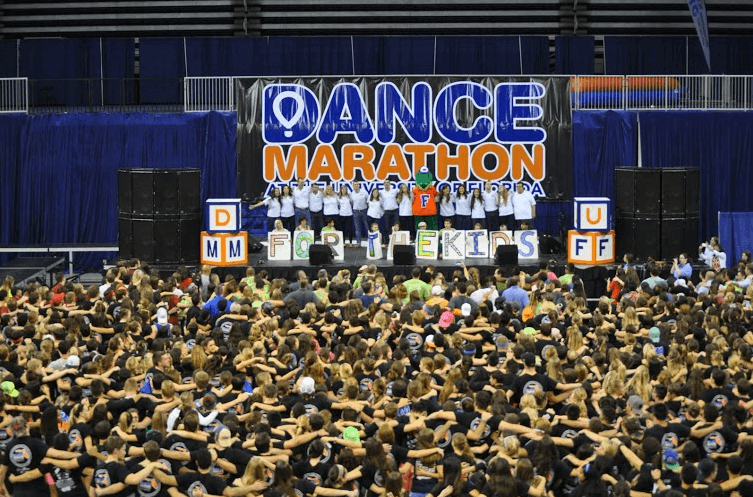 If a non-stop party supporting a great cause interests you, then take part in the Dance Marathon at UF. You’ll challenge yourself both physically and socially. As you do the cha-cha slide for the third time in 24 hours, you’ll bond with other students pulling an all-nighter for the patients of UF Health Shands Children’s Hospital. Struggle with other goers to stay on your feet. Socialize while drinking your fourth cup of coffee. The Dance Marathon works as a way to support an organization and learn more about your other students.